I’ve had the pleasure of participating in quite a few campaigns in the last 3 or 4 years. Some of which spanned 10-20 character levels. In 4e and increasingly in Pathfinder, the easiest way to level up your character was to open up the character builder, hit the “level up” button, and choose the appropriate options for your character and print it out. I think 4e was a worse offender in this arena, but often the character sheets were between 5-10 pages per PC. On Herolab for Pathfinder, if you’ve got an animal companion or heaven forbid a spellbook, the characters can easily get in to this range as well. My main problem with this is every time you level up, your printing again. If not, you have a game table filled with laptops and all the distractions they can bring. For the Pirate campaign, I wanted to stop the madness. I printed out a Pathfinder Character sheet, double-sided, that I would use for the duration of that character’s existence. It’s easy on first level. Just run down the requirements for your given race/class combo, buy your gear and start rolling! As the levels progress, things get more complicated. You start getting more bonuses from magical loot you’ve found, or through feats and increasing your ability scores, and a standard character sheet can become a jumbled mess. My character in the pirate campaign is a elven ranger/rogue, and I have about worn a hole in both the ammunition spot on the sheet for my arrows, and the hit point area for when he takes damage. Overall, I am really enjoying just having the one character sheet. I have kept notes on it from previous sessions, and it just feels more authentic to how I feel like a veteran character sheet should look. That being said, I had one session last week in which I forgot my sheet. I borrowed Steve’s laptop and did my best to recreate him in herolab as quickly as possible. It was wonderful to see all the options that applied to my character all laid out in front of me, allowing me to carefully way my decisions and draw from several source books worth of material quickly and easily. At the end of the process I printed him out: four pages. It would have taken me a lot longer to open all my books to the appropriate pages, evaluate the options, and add them to my existing stats. Even making a first level character with only Pathfinder books, a character sheet and a pencil can take hours if you consider all the possible archetypes and race/class combinations. It would have ground the session to a halt. So what is the answer? Is one way better than the other? I suppose it comes down to personal preference. 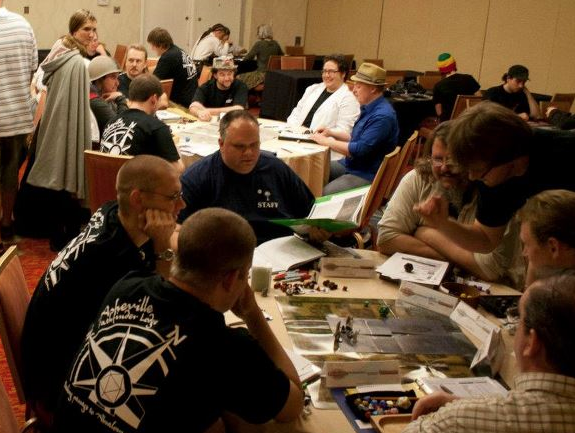 For me, I play role-playing games as an escape. I enjoy pouring over the books, and the art in those books. I like finding new things in them like a wizard discovering knowledge in a tome of ancient lore. I suppose it just comes down to personal preference: ease of use and a fair amount of waste, or piles of books and maybe missing out on the best option for your character while your sheet gets dingy with eraser marks and quickly scrawled notes. It all comes down to how you want to roll. How do you role/roll? One sheet or many? In honor of the Blue Moon on Friday, the guys at the Asheville Pathfinder Lodge wanted to hold a special event. Our lodge has had particular fun with, and recruited several new members by playing the free Paizo adventure We Be Goblins! 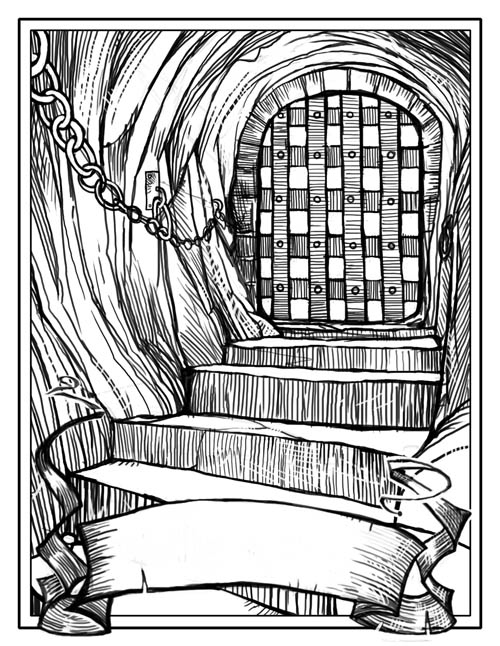 It offers the unique opportunity to play Goblin PCs. 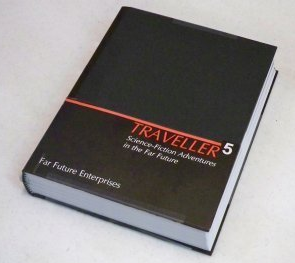 At least it used to be unique until they recently released the Advanced Race Guide. Informed by the material in that book, and borrowing the pre-gens from “We Be,” one of the regular APL GMs goblinized the First Steps intro module In Service to Lore. 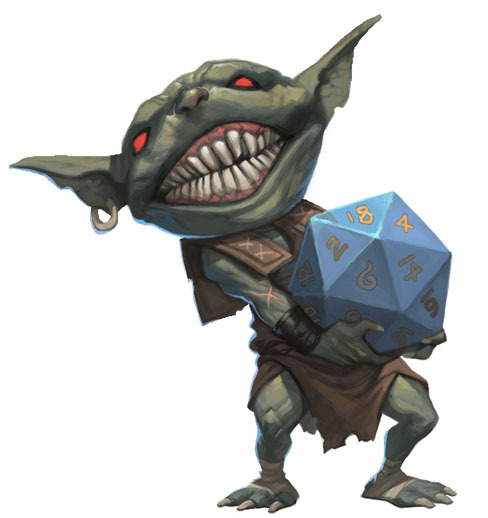 More than just a simple re-skinning of familiar encounters, we’ve created a goblin version of the Pathfinders called the Raidmakers, complete with 10 different goblin factions. Examples include: Ooo… shiny!, Fire Fire Fire FIRE!, Dog-hate, Eight-Fingers, Why Longshanks Get Rid of Good Stuff, etc. All of these line up with a respective “regular” factions we’ve all come to know. 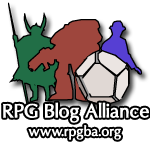 The modules are still in alpha, and of course, completely unofficial, but the players seemed to really enjoy getting to roleplay goblins again with brand new encounters. Once we get them polished up a bit, I’ll check to see if we can post them here and spread the love for our little toothy, watermelon-headed friends. 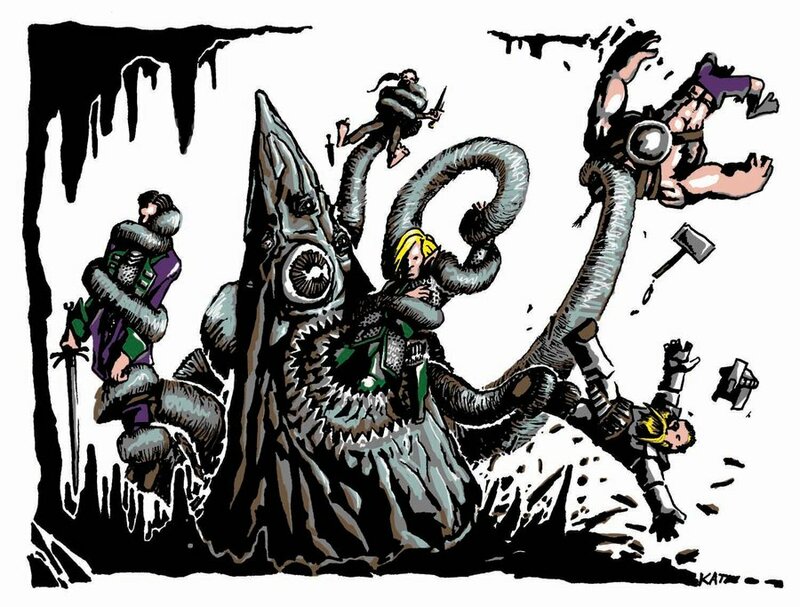 In other news, I GMed a few sessions of DCCRPG and completed the adventure that came with the special edition of the core rules, #66.5 Doom of the Savage Kings. It was pretty awesome, but the players had some constructive criticism about the system in general. One of the main ones is that their PCs are too fragile! This was a first level adventure, and we had each player running two 1st level PCs. There were a few close calls, but no true fatalities, but the potential was certainly there. Have we become used to having 20-30 hit points on first level from 4e? Maybe. But it does stink to put a lot of effort in to a 5 HP character, only to see him get mauled by a dog or taken down by a brigand. The other complaint is that most of the PCs aren’t very good at anything. One player had a Wizard with 13 intelligence. That character would never have made it past the character creation stage in any other system. It’s a fair point. So far, we’ve been pretty much playing by the book, or Rules As Written. That may change for future DCC sessions. Right now it feels like DCC Super Peasants! We may create something like DCC Heroes, that allows “5d6 take the top 3” for rolling stats, and rather than rolling them straight down the line, being able to assign numbers to the key stats you want. 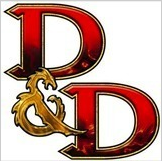 We may also re-roll 1s and 2s on hit dice so they have a decent number of hit points. 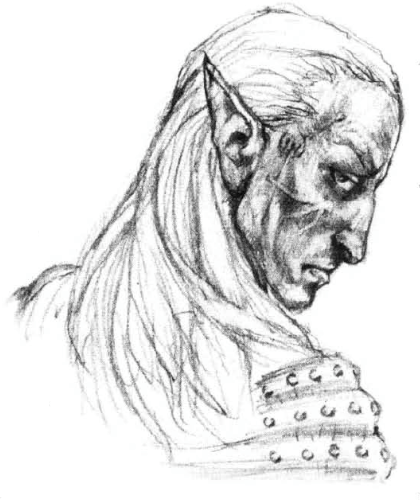 Also, we may choose Race/Classes rather than rolling them randomly, as we’ve played several sessions and had about a dozen elves and dwarves, but not a single halfling. We’ll keep experimenting and let you know how it goes! We have plenty of material as I’ve bought all the DCCRPG modules released so far including the gorgeous Special Edition 13th Skull. The Pirates set sail again this week, as we continue our Skulls and Shackles campaign. It will be good to put my pirate hat back on, and set sail for adventure!